Gem Prep: Pocatello Wins 2018 Idaho Math Cup Challenge! This post first appeared on Gem Prep: Pocatello’s Blog. A local charter school in Pocatello, Idaho, is proving you don’t have to be big to be the best. 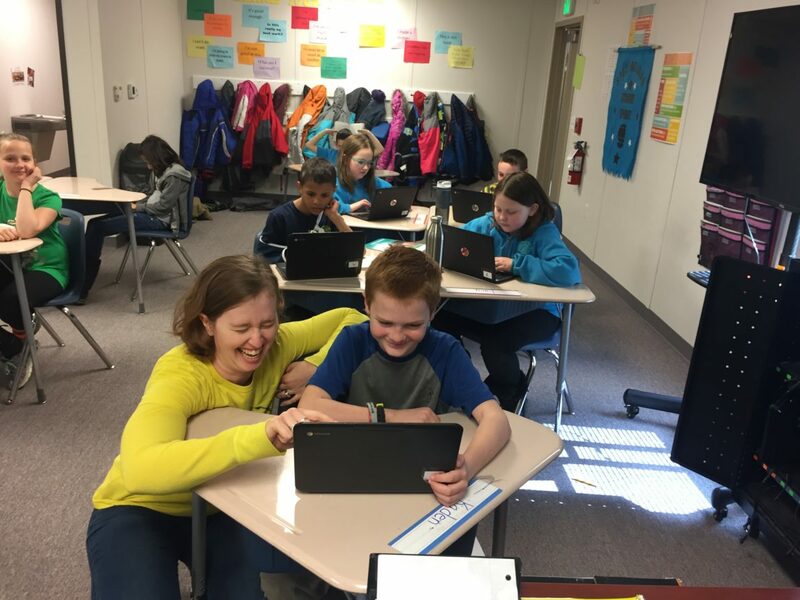 Students in Gem Prep: Pocatello outperformed students all over the state and won the 2018 Idaho Math Cup put on by Imagine Math (an online adaptable math curriculum provider). During this competition, students from all over Idaho completed 47,395 math hours, 100,056 math lessons and solved over 4.1 million complex math problems during the competition. “We’re so proud of our students. They worked together, set weekly goals, challenged each other, and won!” said Mallory England, 4th-grade teacher. Imagine Math will be honoring Gem Prep’s students this Friday, March 16, 2018, in a celebration ceremony at the school. A representative will be on-hand to present this year’s cup to the students and award additional honors to individual high-performing students. Gem Prep: Pocatello will receive a $250 Amazon.com gift card, Idaho Math Cup Champion Certificates for top performing students and the Idaho Math Cup trophy!